Where skills and knowledge levels of IT and Software packages are an essential part of a job, testing candidates before deciding whether to interview them saves you time, effort and dollars. Gaining a picture of whether candidates exceed the technical requirements of the role and should be accelerated through to interview, fall too far short of the benchmark to qualify for an interview, or pinpoint where a candidate would need training if appointed dramatically lifts the efficiency and effectiveness of your recruitment processes. We have access to over 2,000 skills and knowledge test titles, the most popular of which can be categorised as Software Tests & IT Skills Tests. 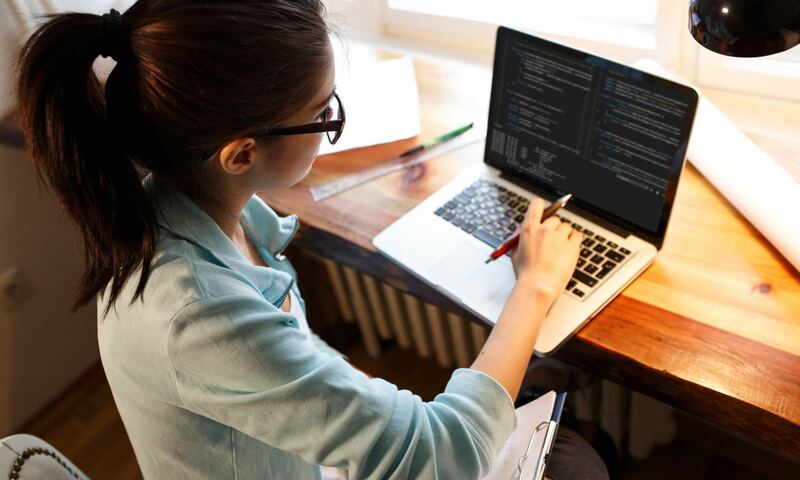 Simulated tests require candidates to demonstrate their skills by carrying out tasks using a simulated version of the actual software, a huge advantage over simple multiple-choice tests about the software. Many tests are available in basic/intermediate and advanced levels, enabling clients to suit the requirements of the role to their testing, and all tests can be completed online. The full suite of Access, Excel, PowerPoint, Outlook, Publisher and Word, available as individual tests or combined tests on all Microsoft Office products. Versions 2007, 2010 & 2013, 2016 mostly in simulated environments and at Basic/Intermediate and Advanced levels. See the full list of MS Office skills tests in "The Complete MS Office Skills Test List" text box and give us a call to match the right test for your organisation’s roles. Tests covering fundamental usage and literacy of various versions of Apple Mac and Microsoft Windows operating systems. Ideal for assessing the basics at lower and entry level positions. Broad range of products from publishers including Adobe, Flash, Dreamweaver & Fireworks. Over 500 tests available online to assess IT candidates technical skills and knowledge in roles as diverse as Web Developers, Software Engineers, Coders & Programmers, Technical Support Helpdesk, Field IT Support, Repairs & Maintenance Staff & IT Contractors. Tests identify current skills and knowledge at basic, intermediate and advanced level compared to an international norm group of users of each IT package/system, identifying priority development areas for candidates’ appointed and an objective measure for rejecting candidates’ who fall short of your technical selection criteria. Using Functions and Constant Values. Click here for a sample report and then contact us to get started. These tests can be purchased separately. Contact us today to see how IT & software skills tests can help you choose the right candidate for the job and make the most of your existing workforce. Steve assisted us with team development and personality testing for our Head of Departments. The feedback from the staff was that they all felt really comfortable with Steve and found his hands on approach going through their personality profiles a very informative, positive and helpful one. It was a great exercise as it helped our team all recognise each other’s different strengths and approaches and in turn work better together. Steve was always very prompt with replying to correspondence and more than happy to help with any questions during the process. Overall a really good experience and we would look to use Steve again in the near future for other areas of our organisation. People Central have always being able to locate valid and reliable Testing & Assessment products suitable for our varied professional and technical roles. Any organisation looking to step up their staff selection and development processes should give them a call. I have found People Central really helpful in providing testing services for critical positions in my faculty. They have a good range of tests to choose from and the service is quick and friendly. The follow up is marvellous. They provide a great additional input into the staff selection process. Firstlight Foods utilises the assistance of People Central during our recruiting process. One of the services provided by People Central is the opportunity to objectively test the competencies of an applicant and this is an important part of the decision making process when selecting new team members for our business. Their advice is both timely and professional. Great service – really sharpened our process and our evaluation of candidates, uncovering some surprising information on the way. Support from People Central was comprehensive and insightful. We would definitely use them again. What would a salesperson operating at 120% of their target be bringing into your business? What would a poor selection decision of someone delivering only 50% of their target be doing to your bottom line? If selecting the sales staff most likely to succeed in your business is important to you, then talk to People Central. Vo2 engages the services of People Central to assist in our recruitment selection process. 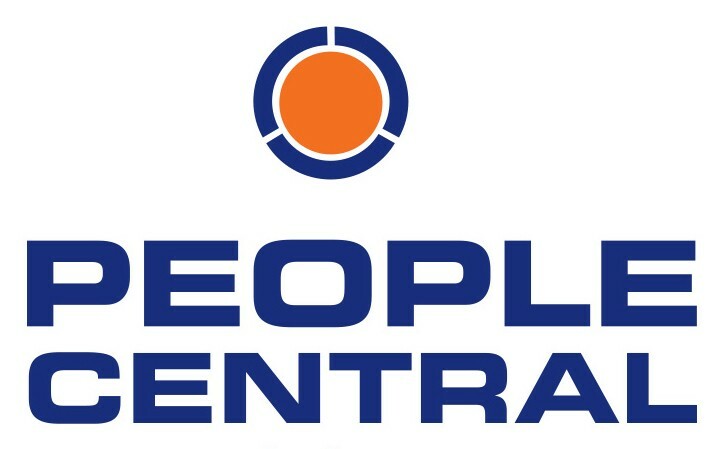 Getting the right people on board is absolutely critical to our on-going success, and the team at People Central have an impressive arsenal of testing and profiling tools available to assist in this. 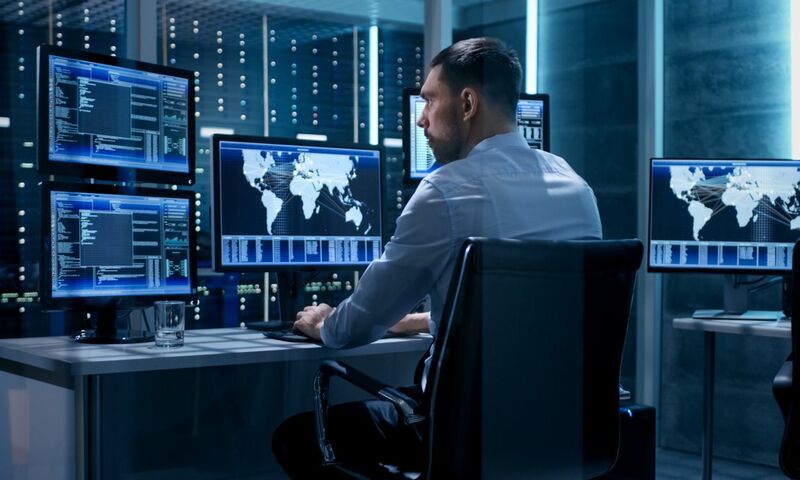 In addition to the “soft” skills profiling, they have a wide range of technical/IT based tests that help us determine technical capability before someone joins the organisation. This enables us to bring people on with no surprises, and also to plan their development and training needs before they even step through the door! A big thanks to the team at People Central for the on-going prompt and informed support. NZCU Baywide has found great benefit in People Central’s services, particularly in relation to psychometric testing. This process really validates the assumptions we have made during our selection process. We’ve found it gives us a great understanding of what will motivate an individual in a work situation, we can also measure their working style and discover their strengths and weaknesses. It also provides us with information as to that candidate’s future performance. These are key factors in matching an applicant to a position as it’s essential to get the right person at the outset. We wouldn’t hesitate to recommend People Central to other would-be employers: We really value Steve’s expert knowledge in this area. People Central has delivered psychometric testing and assessment services for me for twelve years in two very different organisations. Their degree of expertise and range of tests is excellent, as is their partnership approach in supporting us to use assessments most appropriate to the role and business. Add to this their responsiveness in delivering on time when assessing candidates anywhere in New Zealand and the lengths they go to in ensuring hiring managers receive feedback to support them in making selection decisions, I would recommend any business talk to People Central whether they are existing users of psychometric products, or looking to introduce testing and assessment into their HR processes. Ready To Up Your Hiring Game? The average cost of bad recruitment is 140% of the salary for the role*. That’s a $70,000 mistake on a $50,000 a year job. Save time, money, stress and your reputation with online IT & software skills testing.